Just because a Main Character ultimately remains steadfast does not mean it never considers changing. Similarly, a Change Main Character does not have to be changing all the time. In fact, that is the conflict with which it is constantly faced: to stick it out or to alter its approach in the face of ever-increasing opposition. Illustrating your Main Character as wavering can make it much more human. 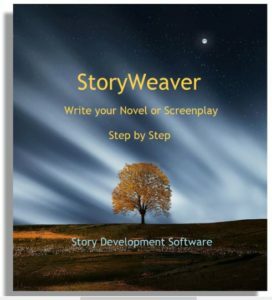 Still, if its motivation is strong enough, your Main Character may hold the course or move toward change from the opening scene to the denouement. It all depends on the kind of experience you wish to create for your audience. There is no right or wrong degree of certainty or stability in a Main Character. Just make it clear to your audience by the end of the story if it has been changed or not by the experience. Sometimes this happens by forcing your Main Character to make a choice between its old way of doing things or a new way. 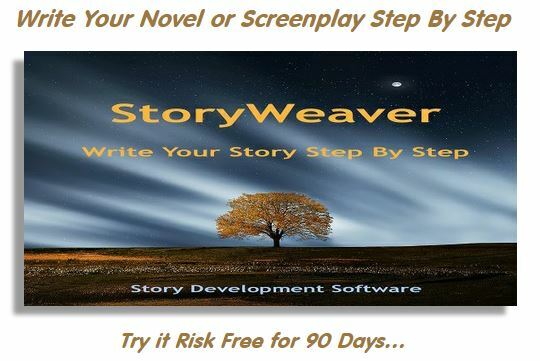 Another way of illustrating your Main Character’s resolve is to establish its reaction in a particular kind of situation at the beginning of the story that tells us something about its nature. After the story’s climax, you can bring back a similar kind of situation and see if it reacts the same way or not. From this, your audience will determine if it has Changed or remained Steadfast. What if a Main Character Changes when it should Remain Steadfast, or Remains Steadfast when it should Change? Choosing your Main Character’s Resolve describes what your Main Character does without placing a value judgment on it. The appropriateness of its Resolve is determined by other dynamics in your story which will be addressed later. For now, simply choose if your Main Character’s nature has Changed or Remained Steadfast. This entry was posted in Dramatica Concepts. Bookmark the permalink.